Sometimes your prospects may book a meeting with you (from a link in a cadence) without replying to you emails. In this case you will want to stop the cadence automatically. Meeting types are defined per your settings in Chili Piper. 3. 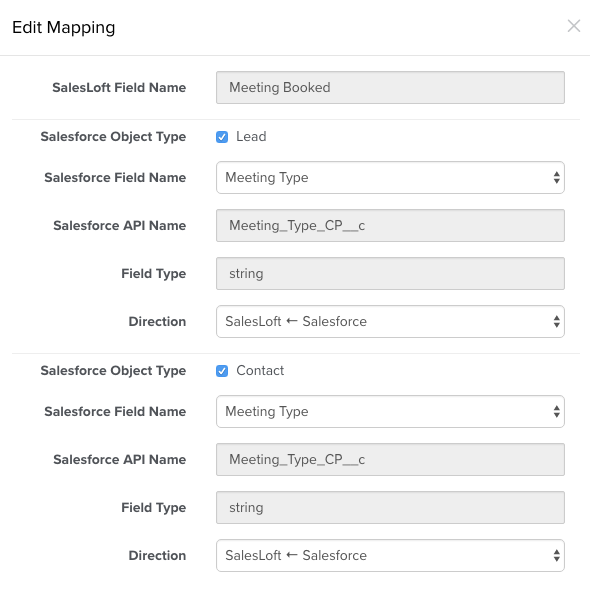 Create a rule in Salesloft that stops the cadence for your meeting type.